I’ll say it again, I love my neighbors. The other day I was gearing up the family to head out on a before dinner walk and my neighbor stops me mid-driveway asking if I can use some zucchini. Ummm, YES! He hands me two zucchini, a summer squash, a green pepper and three lovely red tomatoes (I also have a garden but all tomatoes are green at the moment, jealous). I happily take them, thank my wonderful neighbor, bring them inside and we continue on our walk. The whole time my brain is reeling with what to do with my new-found treasures. I get home and go straight to my iPad, knowing that I pinned a whole bunch of zucchini recipes on Pinterest for just this reason. Scrolling, scrolling, scrolling…YES…just what I was looking for! 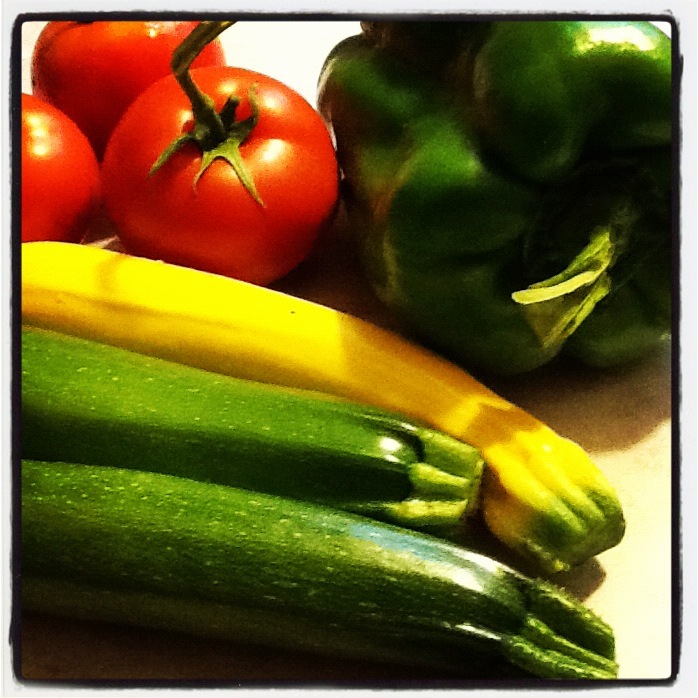 A recipe for Summer Zucchini Bites under my Meatless and Fabulous board. These were so easy to make and took hardly any time at all and boy were they yummy. They reminded me of a tiny Quiche. Just to make sure, I brought some in for my co-workers to try (yes I like them that much) and they all agreed they were fabulous! If you’re anything like me, at some point in the summer you have more zucchini than you know what to do with. And let’s face it, you can only eat so much zucchini bread, so if you are looking for something yummy and quick…look no further! 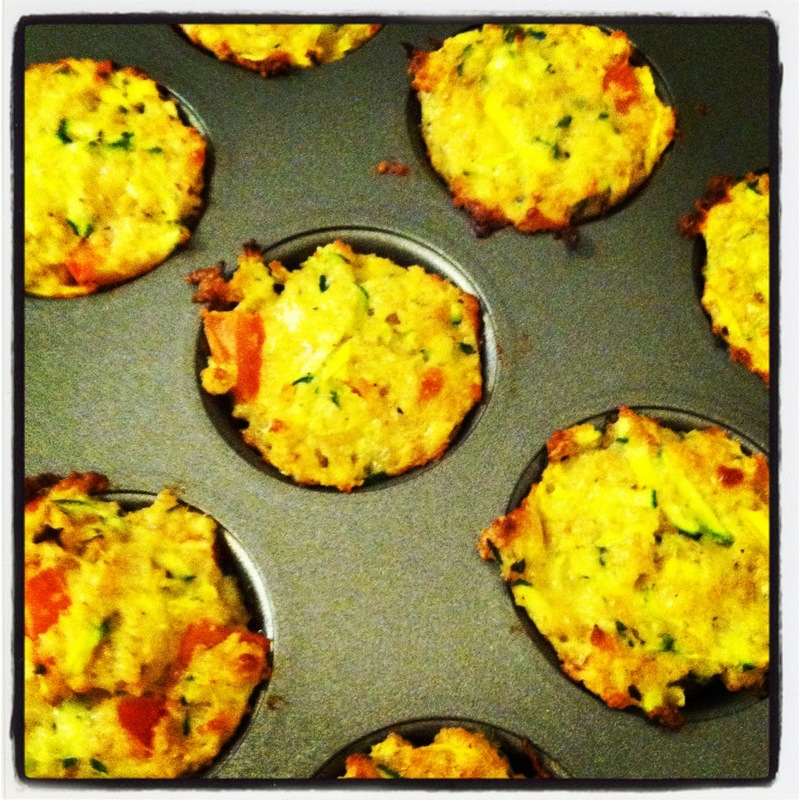 Posted in Afton's Mom, Food, Uncategorized and tagged cooking, dinner, easy, recipes, vegetarian, zucchini. Bookmark the permalink.